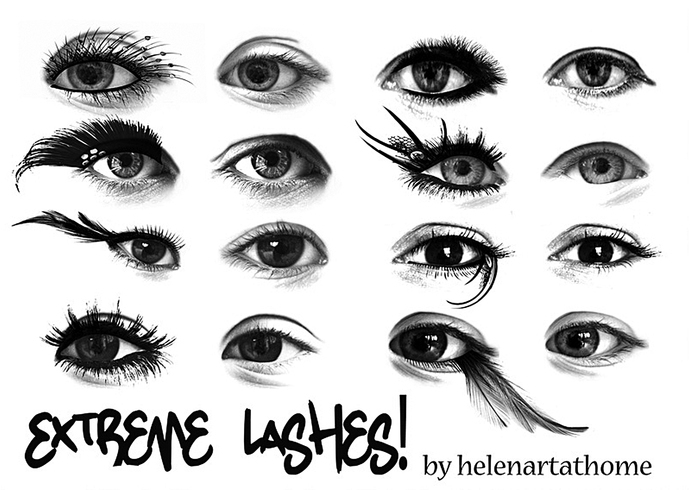 Extreme Lashes! - Free Photoshop Brushes at Brusheezy! I have been trying to find brushes just like this. Ty so much they are Awesome!